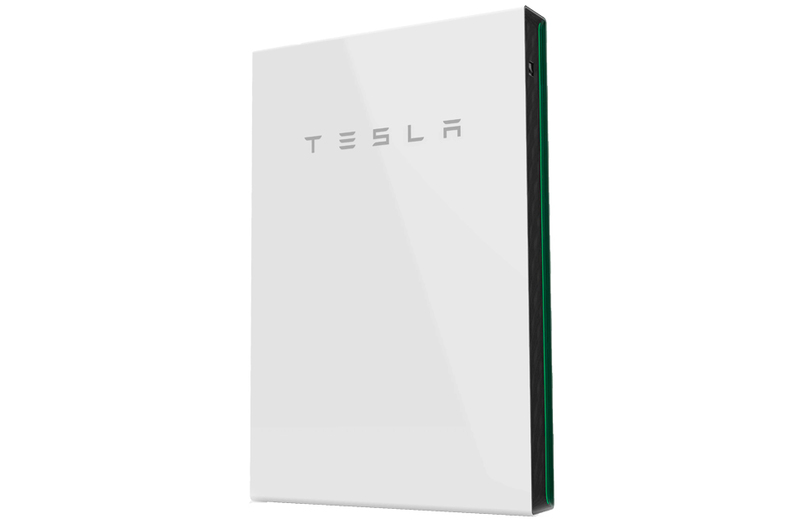 Solar energy has recently been reinvented in Australia with the introduction of Tesla Powerwall home battery. Before solar battery storage options, extra energy from the sun was sent straight back through the grid or wasted altogether. Now solar owners can take charge of the sun’s energy, day and night. The Bradford Solar ChargePack including Powerwall 2 is the next step in a comprehensive approach to green, affordable all-electric solar power delivery. If you’re after reliable solar panels the Bradford SolarPack includes award-winning technology and gives you the option to add a home battery at a later stage.